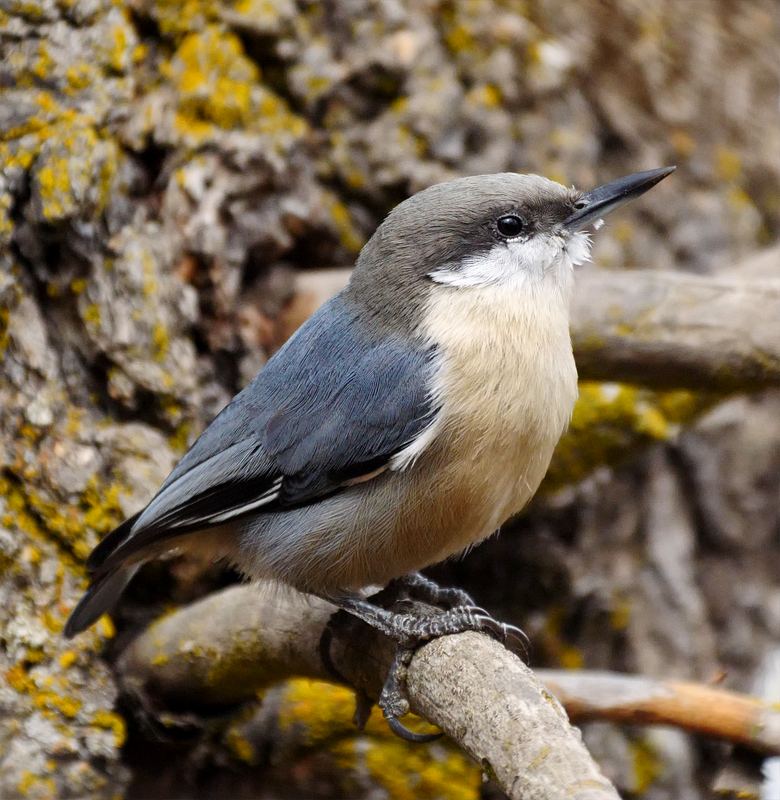 I came across a large flock of about 20 Pygmy Nuthatches while walking slowly through the Rose Creek Preserve. I could hear them from a few hundred feet away and they didn't mind when I got close. They were all over a nice snag and were busy going in and out of dozens of cavities. I assume they were caching food for winter.